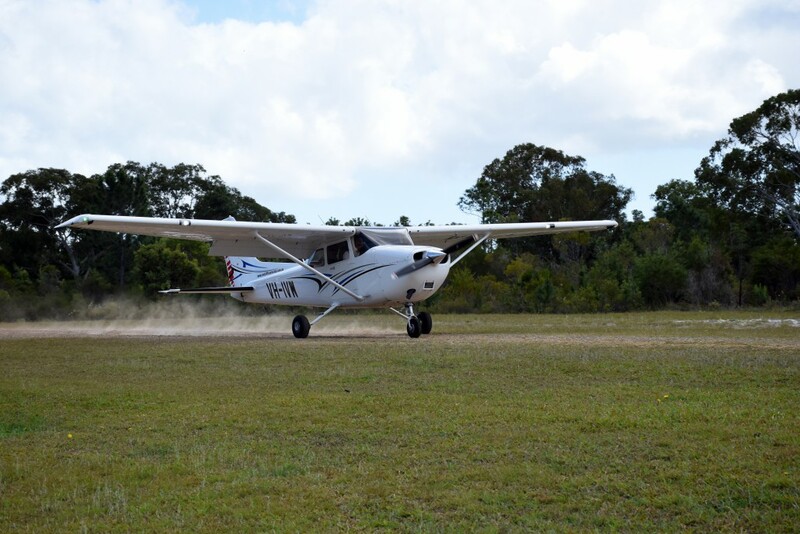 On completion of an RPL, most pilots pursue the Private Pilots Licence (PPL) to extend their flying privileges. The PPL training course is centered around the theory and practice of navigation, navigation aids, and controlled airspace operations. 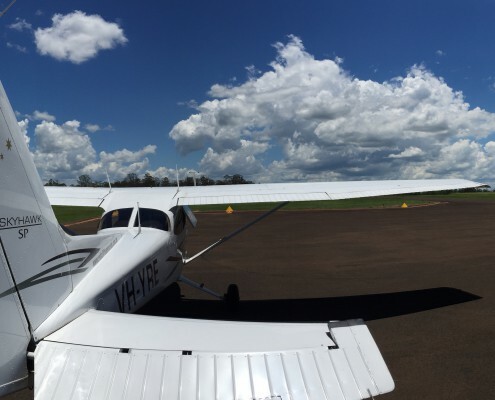 PPL holders can fly anywhere within Australia, including through controlled airspace and into controlled airports. 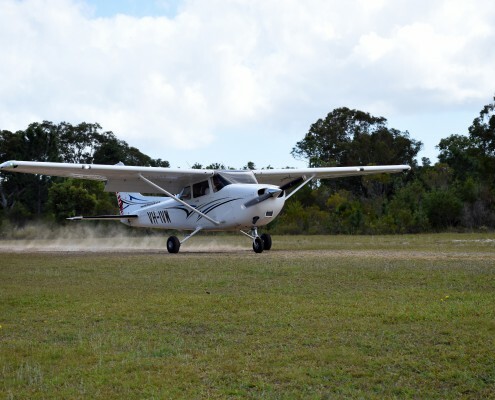 The PPL is a gateway and pre-requisite to advanced training options such as night flying and instrument flying ratings. Typically, each navigation exercise will be between 2-4 hours of flight time, with a planning briefing of 2 hours on a day prior to the flight. 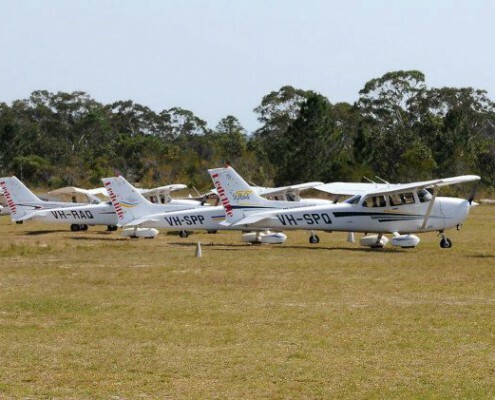 The Private Pilot Licence – Aeroplanes (PPL-A) theory is learned concurrently with the PPL flying course. Most students choose to self-study at their leisure, although some of the course content is also covered during classroom briefings and in practice. Example topics covered in this exam are: Navigation, Human Factors, Meteorology, Aircraft Knowledge, Aerodynamics, Loading & Performance. A single textbook covers the required knowledge items and although study is required, a successful result is easily within reach of the average person. 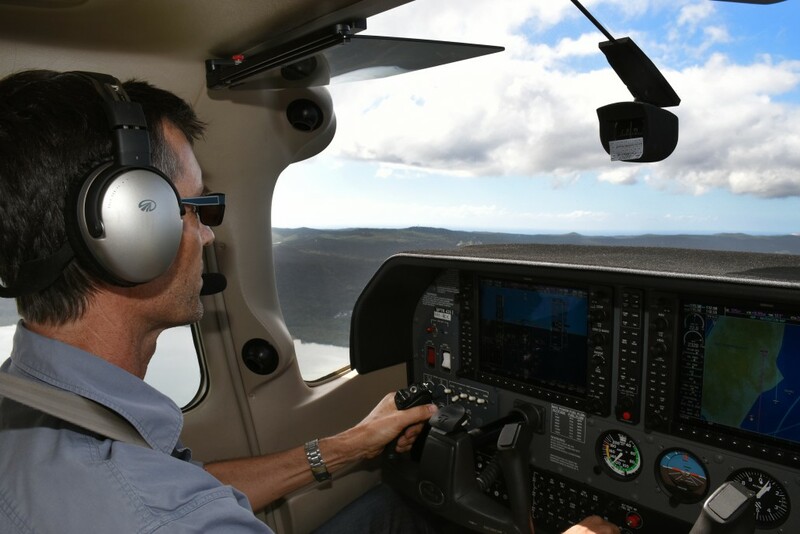 Unlike the RPL, where additional privileges are added after obtaining the core Licence, the PPL by default includes all standard privileges such as controlled airspace and aerodromes, and also removes limitations such as the 1500kg weight limit for RPL holders. 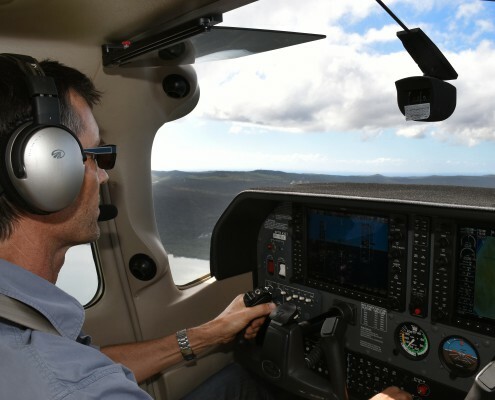 Take the controls and see what it’s like to fly an aircraft yourself.